HF / Features - HarderFaster Awards 2016 - The results are in! At your suggestion, we added a new poll category – Jaw Drop Thread – and the winner won’t come as any surprise. Our free-text voting system means you can enter whatever you want and we always look forward to your wit and wisdom. In keeping with tradition, we were delighted to see Josie making a comeback for best festival. As we’ve said in the past, the diverse votes continue to reveal your eclectic tastes so we’ll continue to award top honours to those who were clearly in the lead and honourable mentions to those who were near the top or where there are no clear winners. Which was the best overall event of the year? 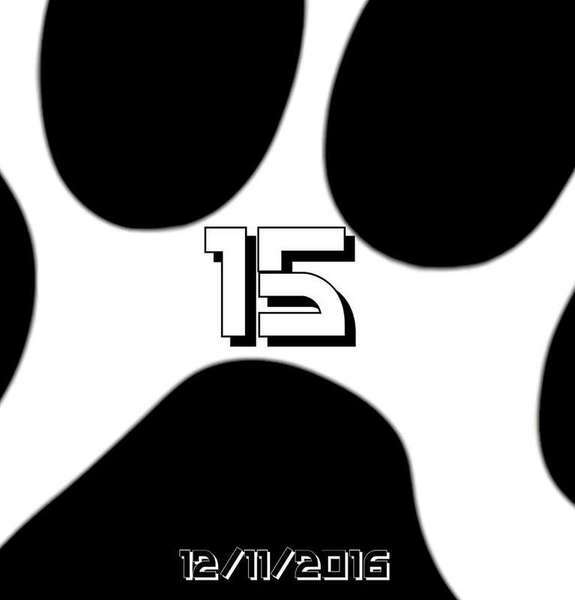 Zoology 15th Birthday was the clear winner for as your club night of 2016, and the writer can vouch for this. Honourable mentions go to Lost Dawn, winners in 2014, and newcomer HDM. If the night is just not enough then this is where you'll be, and 2016 continues the trend - you’d rather be at a crack-on than a formal event when it comes to afters so we’re not going to award a winner in this category. 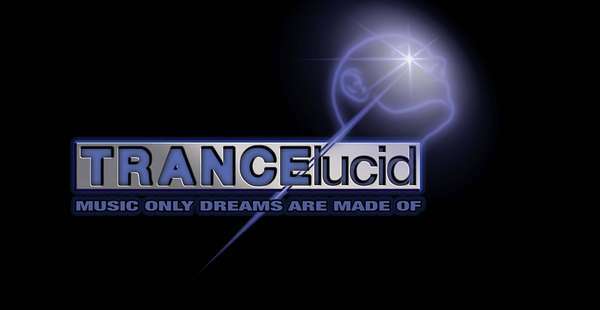 Honourable mention goes to Trance Sanctuary After Party who polled most votes of any formal after party. Don't fancy a late night? This is the daytime party where it's all happening. 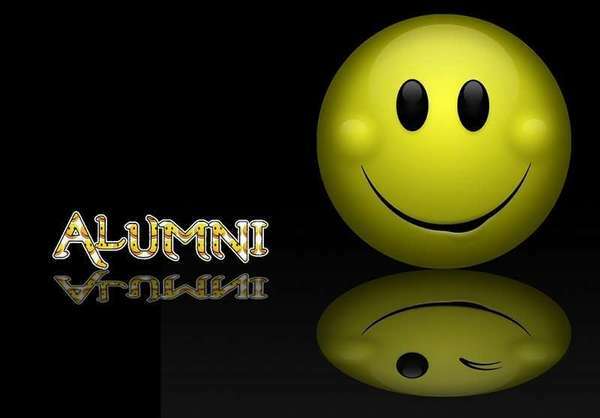 Alumni made a strong comeback in 2016, tying with our previous winner Lost Dawn. It was neck and neck for these 2 newcomers, too hard to call for top spot so we’re awarding Joint Winners. Props to the jokers who voted for Zoology's "comeback". What was your favourite festival of 2016? 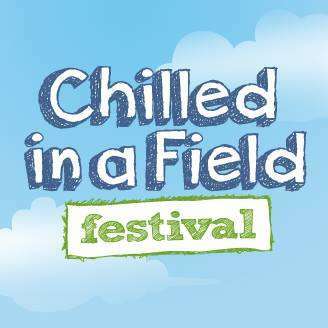 Chilled in a Field was the clear winner, unsurprising with several of HarderFaster’s favourite promotions contributing over the weekend. What was your favourite clubbing venue in 2016? What was your favourite new venue in 2016? 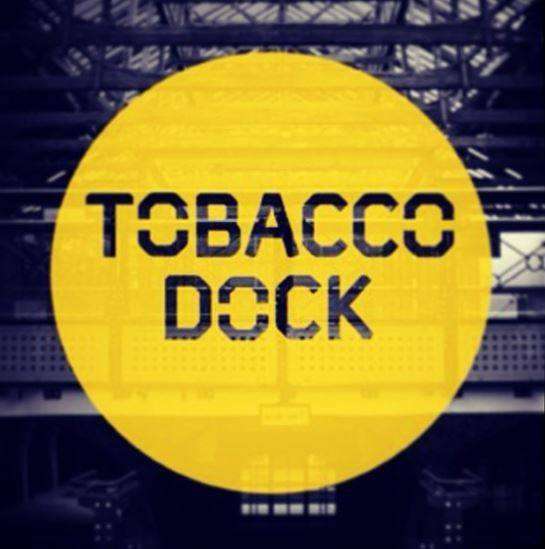 Whilst not strictly new, Tobacco Dock was the clear winner and has established itself as a venue of choice. The trend continues with votes being divided in these categories so we’ll continue to award prizes where there’s a clear winner, and mentions to the cream of the crop. Everyone seemed to have their own favourite in 2016 so no clear winners but Mind Shift - Luke Warner and Latex Zebra receives an honourable mention. Surprisingly there were no votes for BK – Revolution or Breather – Come On this year. Your pick of the tunes revamped and refreshed this year? Another diverse vote with no clear winners. Which album was the best of the year? Without any consensus as to your stand out album of 2016 we can’t give any awards, but Tangled Audio Best of 2016 was very popular. 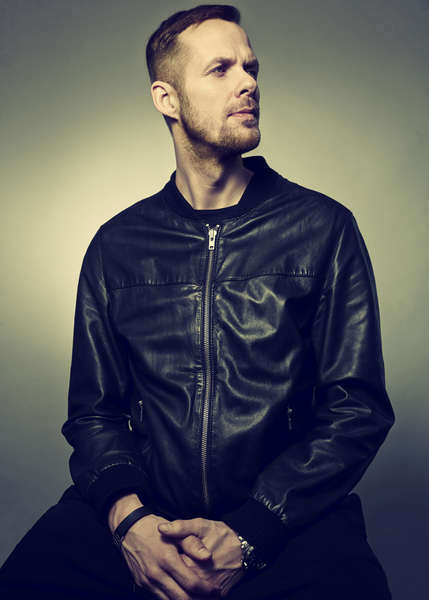 Another case of everyone having their own favourite, although continuing a theme we’re awarding Luke Warner an Honourable Mention after polling highly in our New Producer, Producer and Remixer categories. Who was your favourite DJ in 2016? Latex Zebra gallops home to win HarderFaster DJ of 2016 by a length. 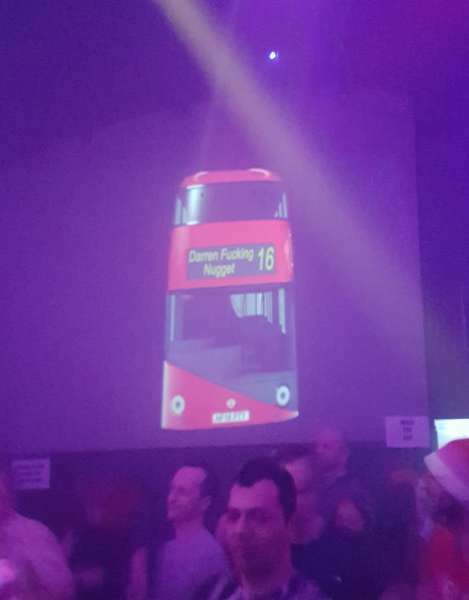 Royal Mail declined requests for a gold post box but TFL stepped up and dedicated the Nugget bus route in his honour. Honourable mentions to his partner in crime. B.S.E. and HarderFaster’s very own Miles Gorfy. Who was your favourite Live Act in 2016? Current king Libra9 shares top spot with Natural Selection, an electro-swing combo to look out for. Which resident DJ at which club made it their own in 2016? 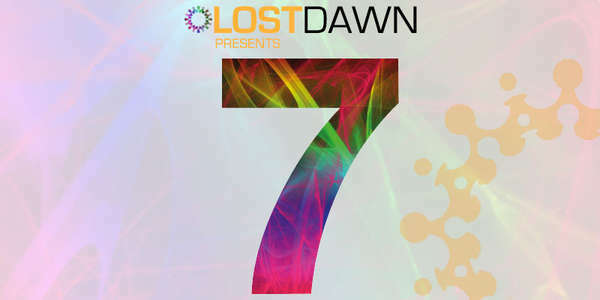 Latex Zebra shares the resident crown with Lost Dawn dynamic duo Adam Symbiosis and Craig Gunn. 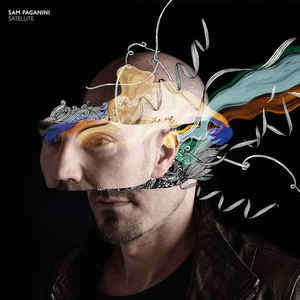 Outside the scope of regular clubbing, which world class DJ ranks as number one? Which DJ played your favourite set this year and what event was it at? It was impossible to pick a winner from so many different nominations, but Will Renville polled highly for his set at Zoology’s 15th Birthday, with Adam Symbiosis and Craig Gunn receiving worthy praise for their set at the HarderFaster Christmas Party. Who was the best contributor to HarderFaster's Feature section? Tara continues to inform and entertain with her wide knowledge of dance music and easy writing style. Who was the best contributor to HarderFaster's Tune Review section? Pete Morton is lord and master of the HarderFaster review section. Which was your favourite thread of 2016? Winner: People who need punching (ceekay's punching bag for years to come) by ceekay. What first world problem did you have today? by danj. Notable, Semi-notable, the downright obscure and Celebrity Deaths 2016 by wykah. In or out then. by Latex Zebra. What has made you happy today? by ceekay. Which TV series are doing it for you currently? by Slink..
What's the worst chat up line you've ever heard? by DJ Sketchy. Which thread of 2016 made your jaw drop? Winner: Some celebrities I've met! by DJ Sketchy. No prizes for guessing the winner, we suspect the new category was nominated with this very thread in mind. Who was your favourite overall HarderFaster member in 2016? Slink re-takes the crown, with honourable mentions to Ceekay and Fi. Which HarderFaster member gave you food for thought in 2016? Stakker continues as HarderFaster’s resident intellectual, sharing his crown with Fi. Who in your eyes redeemed themselves during the year? 5709 dons his Dr Jekyll cape and receives worthy recognition for his wit and wisdom in 2016. Stop sucking your teeth; more awards coming for 5709! Who was HarderFaster's party animal in 2016? Latex Zebra hung up his pipe and slippers in 2016 and puts us all to shame with his party antics. Honourable mentions to Quin and Matt, can’t keep good men down! Who was HarderFaster's smoothest operator during 2016? Slink. retakes his smooth spot. Which HarderFaster member did you love to hate in 2016? Newcomer DJ Sketchy moves straight into top place, winning Dark Side 2016.
Who performed the best 3-point flounce in the year? Skaramanga takes gold, beating all leavers, hands down. Who threw their toys AND pram out of the nursery window? A resounding win for 5709 as Mr Hyde, with Skaramanga receiving an honourable mention for his excellent work in this age-old discipline. Congratulations to our worthy winners and runners up, commiserations to those who didn’t make the mark and thanks to everyone who took the time to vote. That’s a wrap for this year’s Annual Awards! Keep your eyes and ears open in 2017, we look forward to seeing your top picks next year. Photos taken from the HarderFaster archive and winners’ web sites. Not to be reproduced without permission. Wow, one party and it's the best of the year. Rather pleased to get best DJ overall, something that has eluded me over the years. 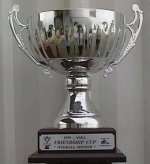 Will we be getting trophies again? Thank you to all who voted for me and many congratulations to all the winners and to all the nominees for the various awards. 2016 was another good year for electronic music and from what I've heard already this year, 2017 is shaping up to be another good'un.